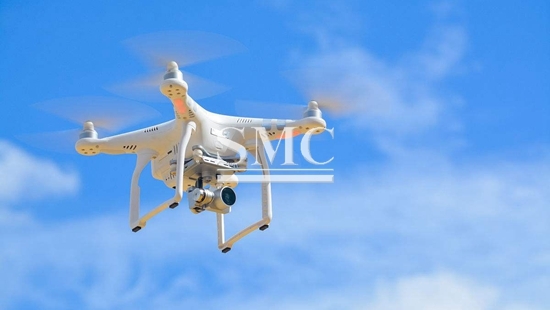 Drones have been one of the fastest growing phenomenon's in the last few years, both in terms of private and commercial use. To be the expansion into context, back in 2012 the Federal Aviation Administration (FAA) estimated that by 2012, 30’000 drones will be operating in US airspace; at this current time (2016) around 2.5 million drones are operational in the United States, of which 500’000 are being used commercially. Unsurprisingly, the FAA has since revised their forecast and now predicts the country will have 7 million drones in the air by 2020.